TRAI has decided to cut or mobile termination charge to 6 paise a minute from 14 paise with effect from October 1. India currently has one of the lowest interconnection charge in the world. As telecom players fight a pitched battle for market share, the Telecom Regulatory Authority of India (TRAI) has reduced the Interconnection Usage Charges (IUC) by more than 50 per cent. TRAI has reduced the IUC from 14 paise to 6 paise. 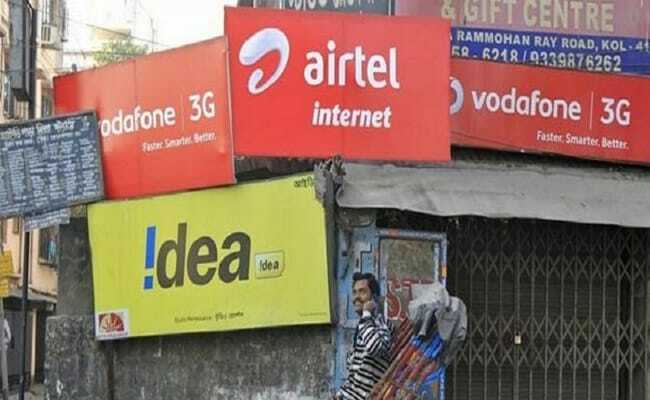 The ruling has received mixed reactions from the operators with Idea calling the decision a "body blow to the segment" while Reliance Jio rejected the accusation by rival firms Airtel and Vodafone that suggested it would benefit from the cut in interconnect usage charges. IUC is a charge payable by a service provider, on whose network the call originates, to the service provider on whose network the call terminates. While IUC charges are a major earner for established players like Bharti Airtel, Vodafone and Idea, but for the latest entrant, Jio, lower IUC charges are beneficial as the number of calls originated by it are more than the calls terminated on its network. TRAI has decided to cut or mobile termination charge to 6 paise a minute from 14 paise with effect from October 1 and to nil from January 2020 onwards and expects the customer to benefit, however according to industry analysts this may not reduce mobile bills as telecom operators continue to operate under financial stress. The disruptive entry by Reliance Jio last year has put severe pressure on incumbent telecom operators to match Jio’s generous data and call offers. For instance, Bharti Airtel, the largest operator by subscriber base, reported 75 per cent fall in profit in June quarter. According to ratings agency CARE, the move is expected to adversely impact the revenues of incumbent operators as expensive investment in legacy technology would not be monetized going forward. Also, as only Jio has full-fledged 4G network currently, its costs for paying IUC charges to other operators will come down. With unlimited voice being the key value proposition for JioPhone customers, cut in IUC will reduce Jio’s IUC cost by Rs 26 per subscriber, Edelweiss Research said in a note. “We expect the cut in IUC to intensify competition, led by aggressive unlimited voice offering, thus pressurising voice revenue. Consequently, operators will focus more on data revenue,” Edelweiss said. The move to reduce IUC will benefit Reliance Jio, analysts said. While the benefits may not be passed on to the customers, the new rules will drive operators to provide higher voice allowance at a fixed price, the analysts added.